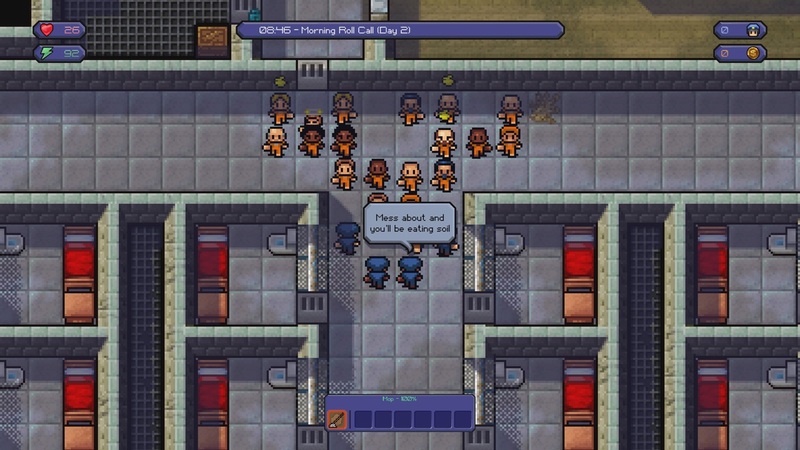 Alcatraz Federal Penitentiary has been painstakingly rebuilt in The Escapists, and now you have to master the routine, plan your strategy and execute your very own Alcatraz escape! 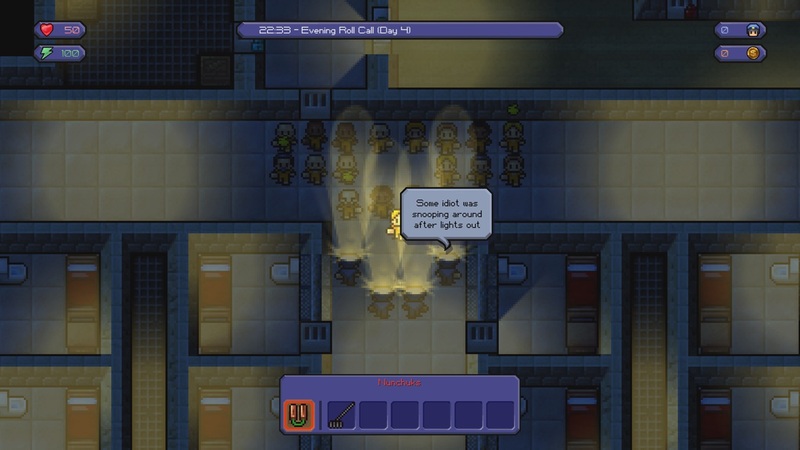 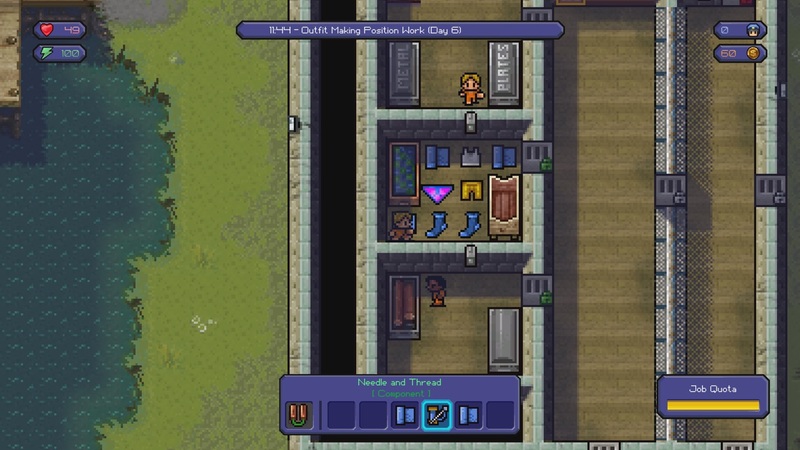 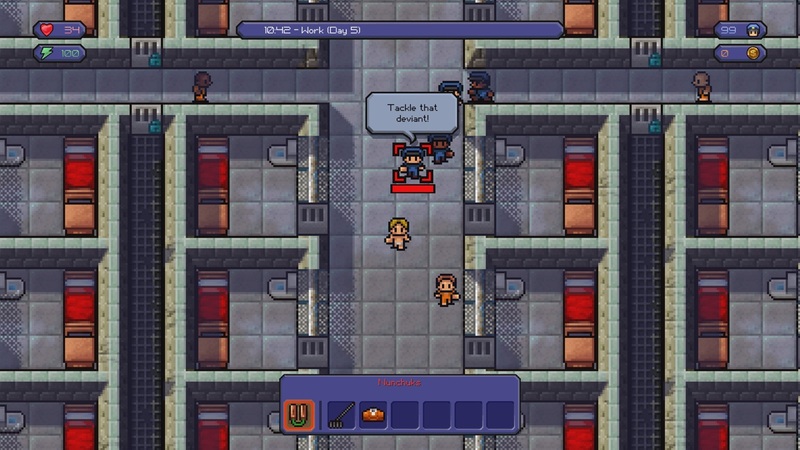 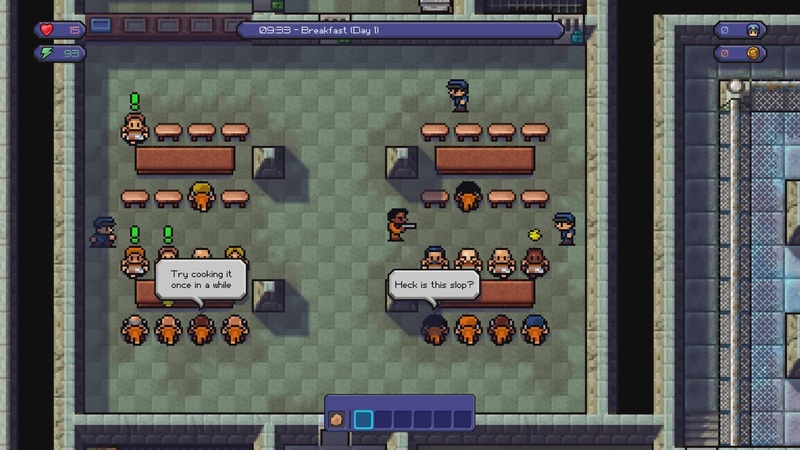 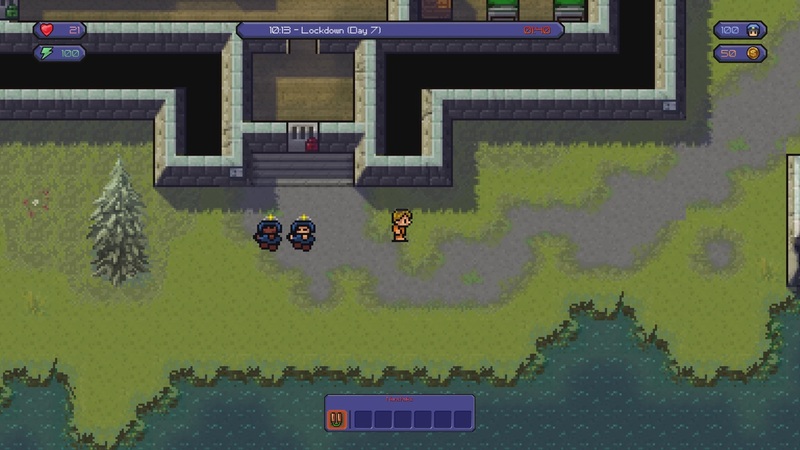 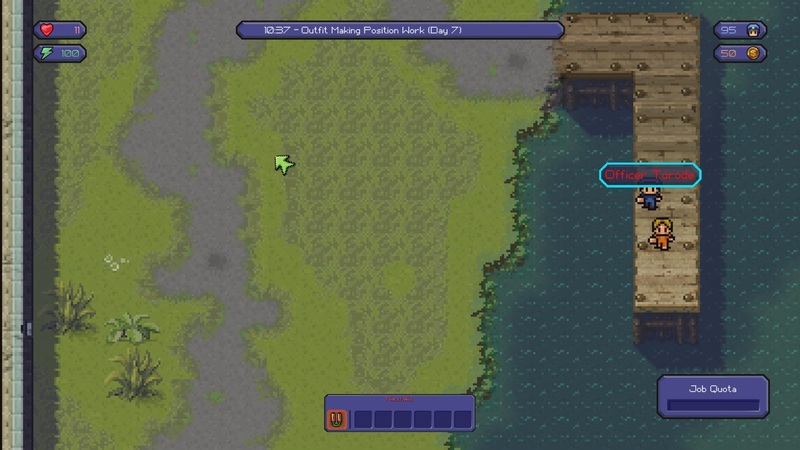 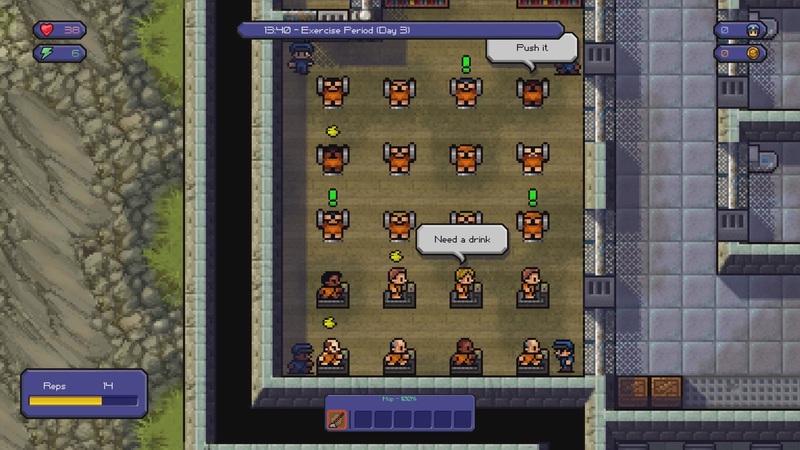 The Escapists is an award winning prison break simulation that provides players the opportunity of experiencing a light-hearted insight into everyday prison life. 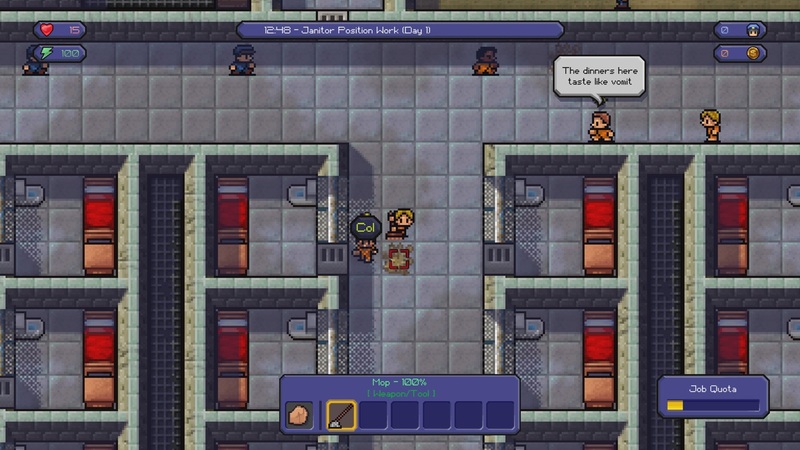 A strategy game of captive survival and daring schemes, that gives you the &apos;freedom&apos; to live the life of a prison inmate, plotting and pulling off a daring escape.